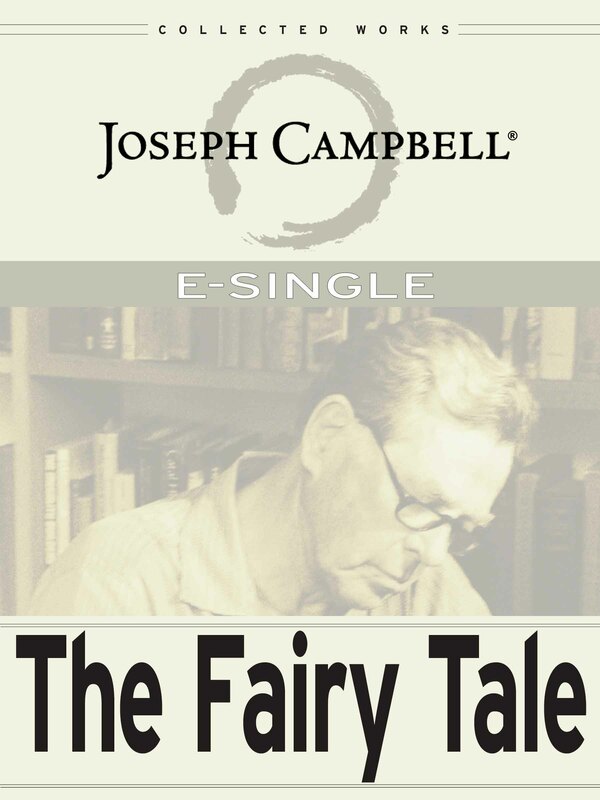 Originally written as the foreword to The Complete Grimm’s Fairy Tales (released in 1944), this fascinating essay explores the basis and the structure and types of fairytale collected by the Brothers Grimm in the early nineteenth century. In this early work, he lays out the distinction between a myth, a tale, and a fable, setting up a framework that he would elaborate on throughout his career. This essay is available as part of the collection The Flight of the Wild Gander: Explorations in the Mythic Dimension.